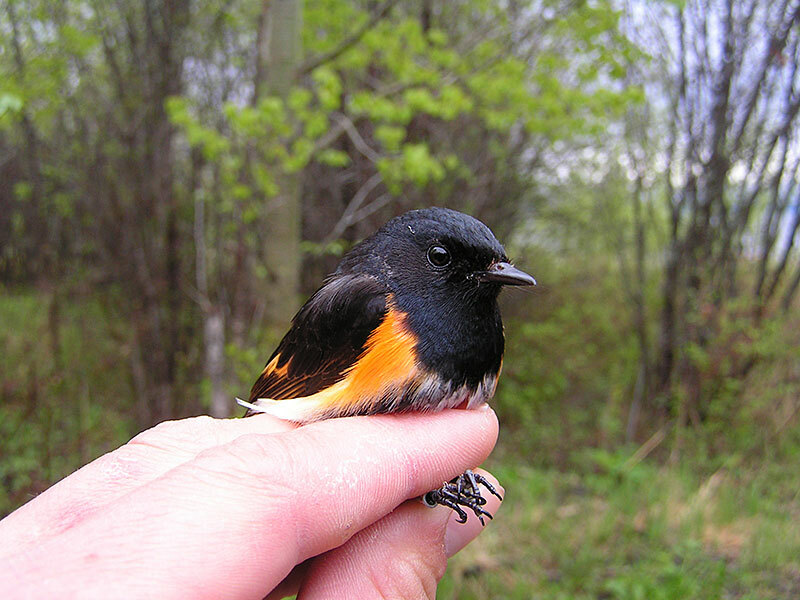 Adopt one of the exciting boreal birds banded at the LSLBO! 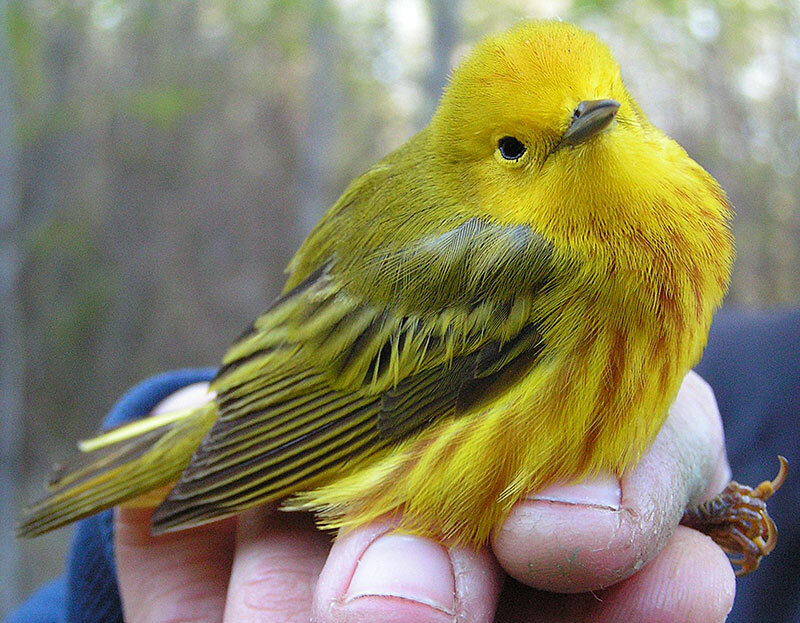 By adopting a boreal bird, you are helping to support the many research and monitoring programs run by the LSLBO. It’s easy; just download the brochure, fill out the form and mail it in! If the bird is ever recaptured, the adoptee will be notified! 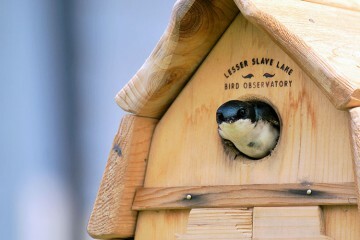 It is easy to adopt a bird! Just choose the bird you like and fill out the necessary information on both sides of the form. Then mail to the LSLBO. 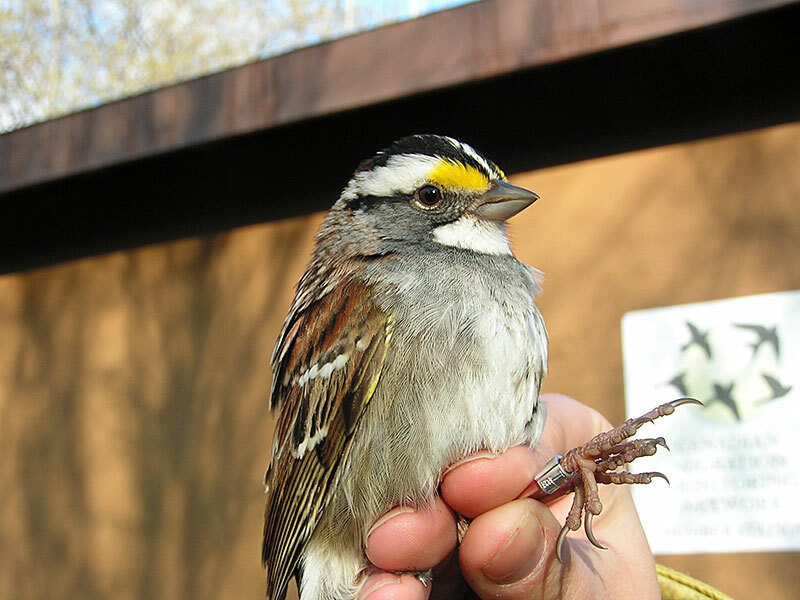 This is the number one bird that we band at our research lab. The males of this common warbler are a dramatic black with bright red patches. 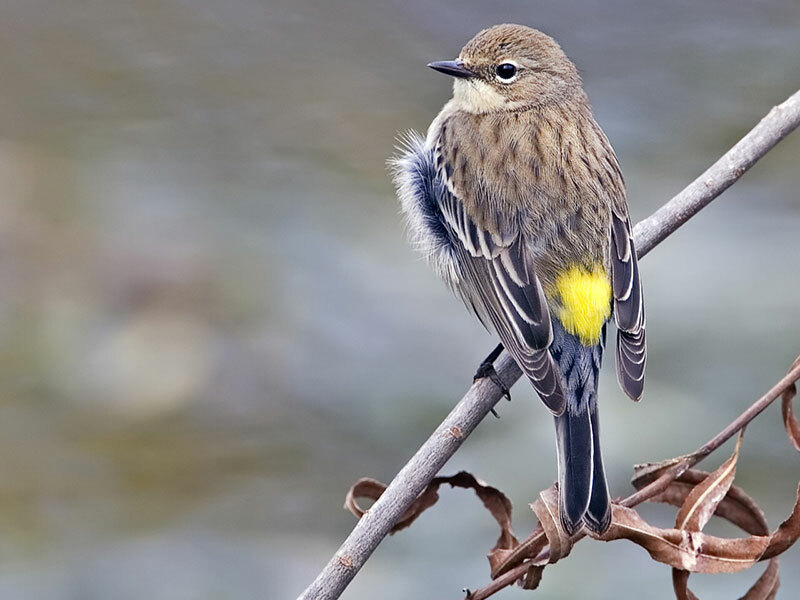 This bird is a bright yellow all over and the males have a red-streaked breast. 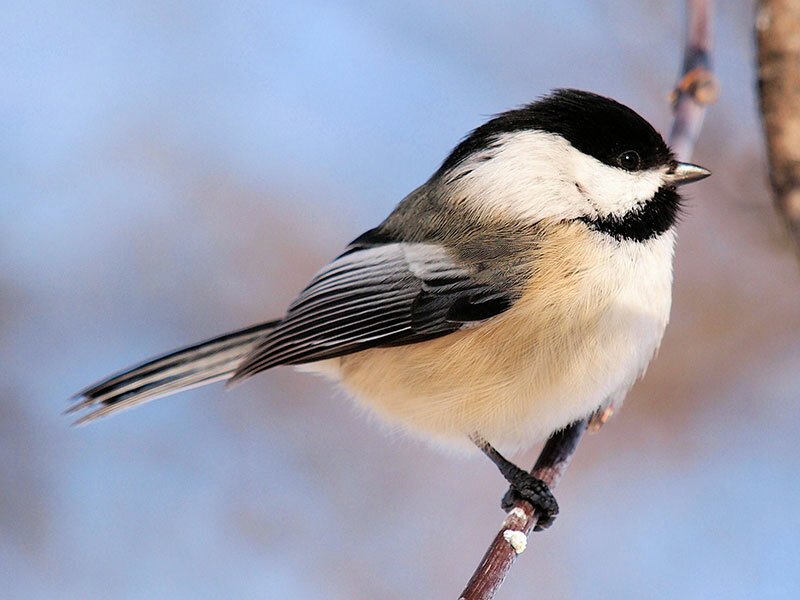 “Chick-a-dee-dee-dee” is just one of the recognizable vocalizations of this bird. 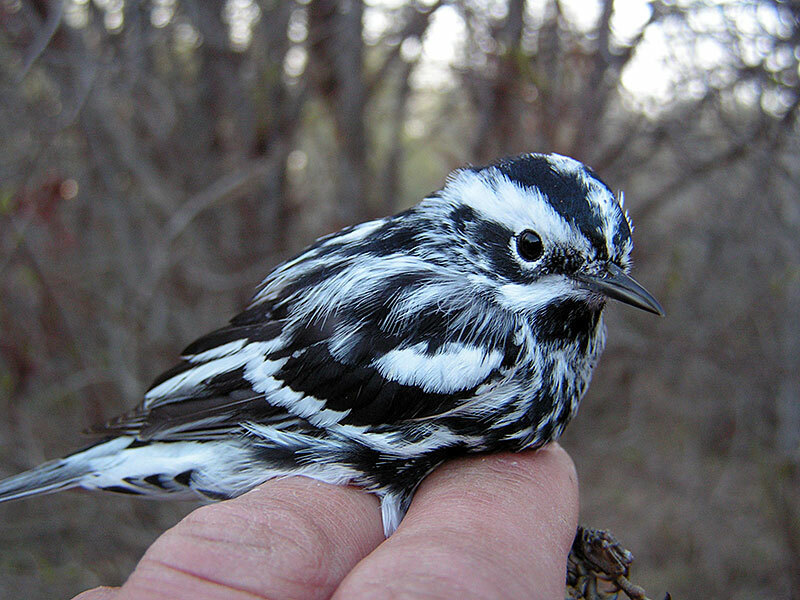 This warbler is usually among the first spring migrants to arrive. 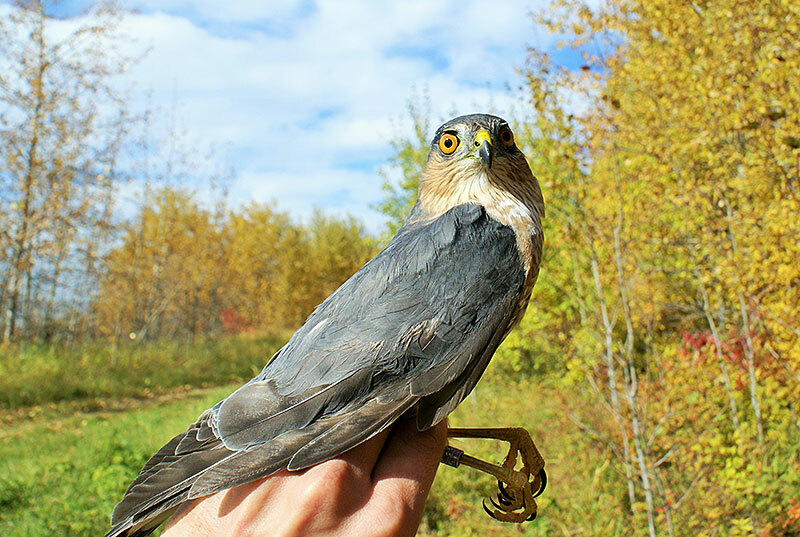 Although too large for our nets, we catch these small predators as they hunt the migrating songbirds in the forest. 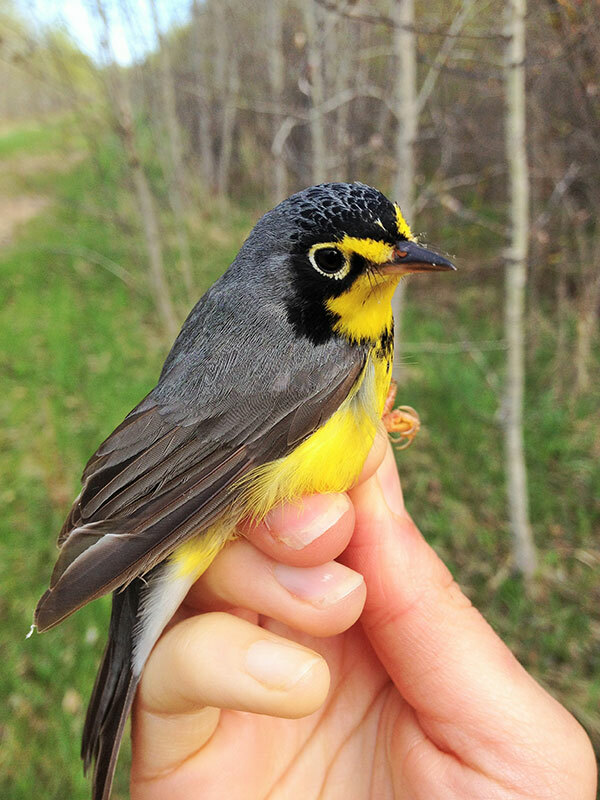 Help support our special research project to learn more about this beautiful boreal warbler. 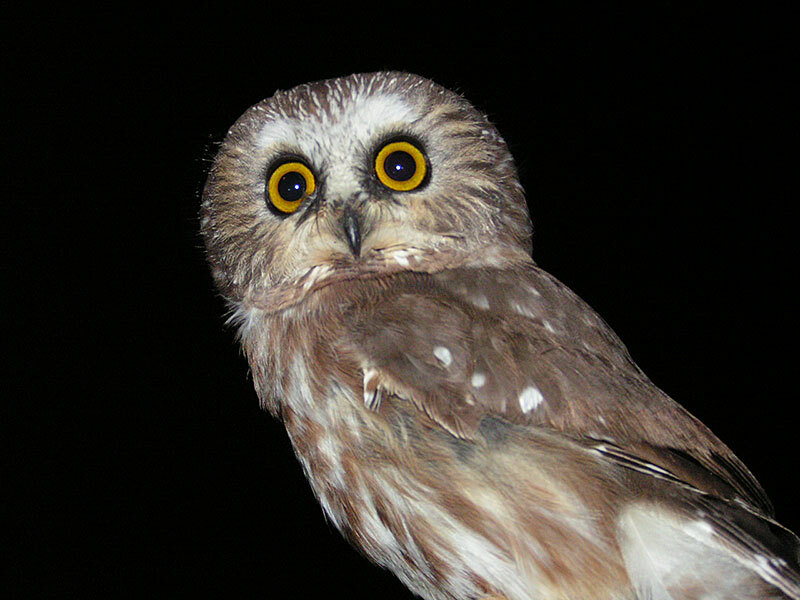 You can sponsor one of these special owls that are banded during the Northern Saw-whet Owl Fall Monitoring program. Thank you for supporting the Lesser Slave Lake Bird Observatory and the new Boreal Centre for Bird Conservation.